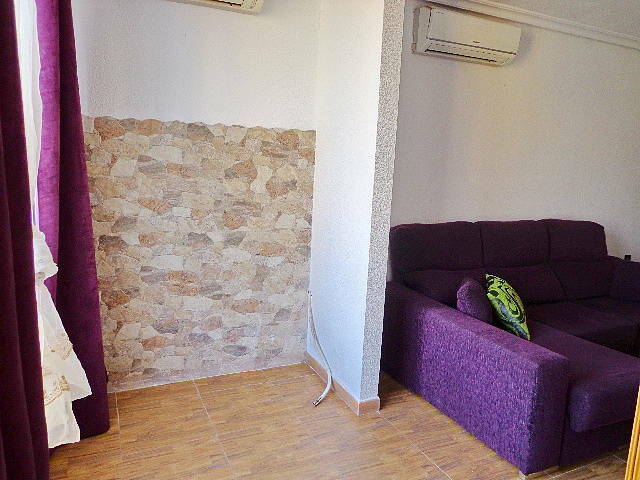 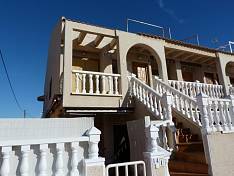 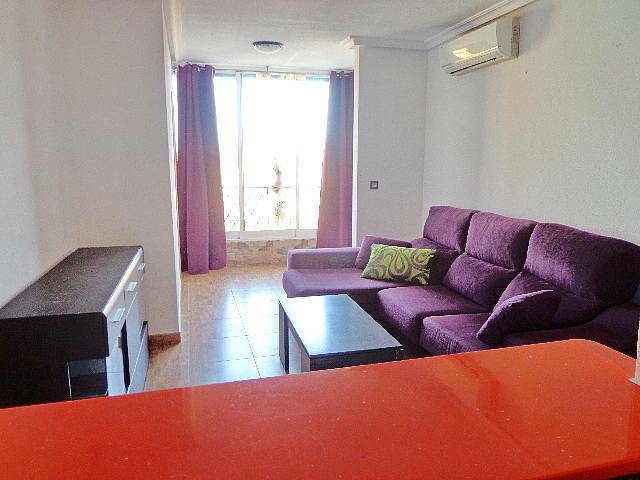 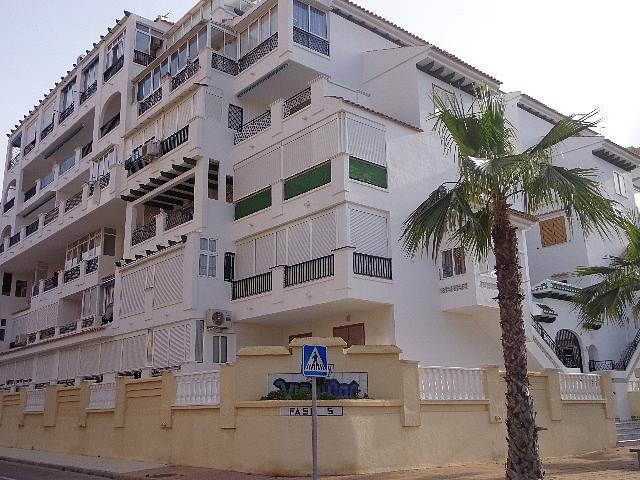 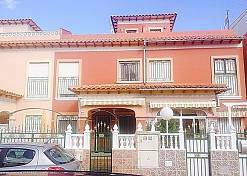 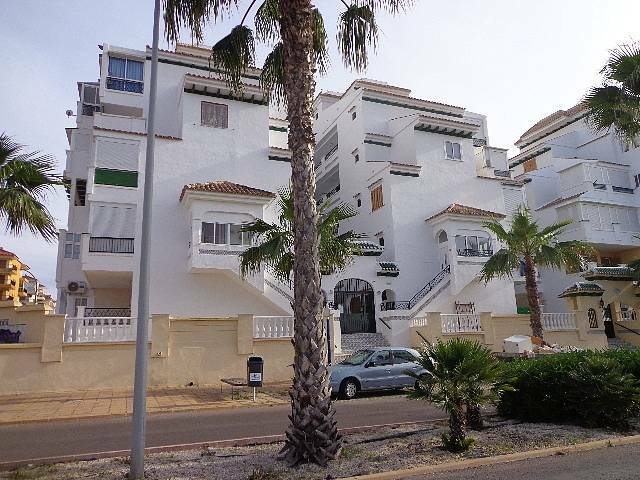 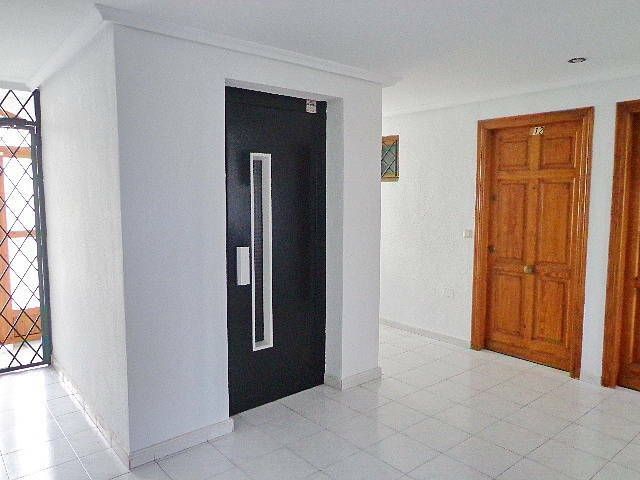 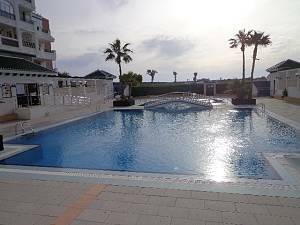 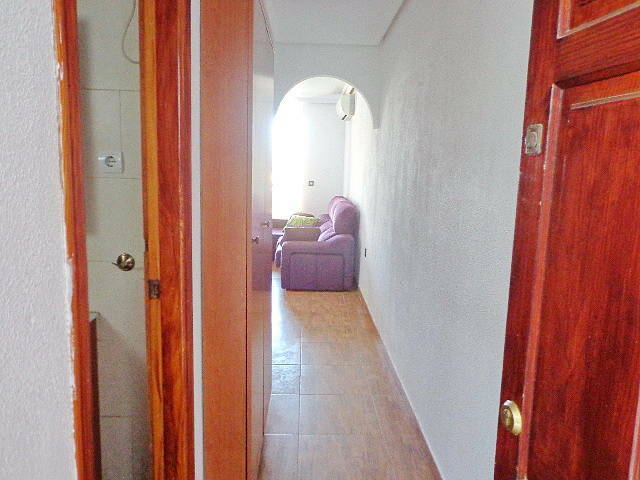 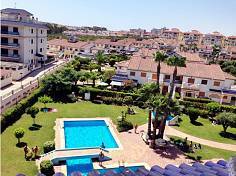 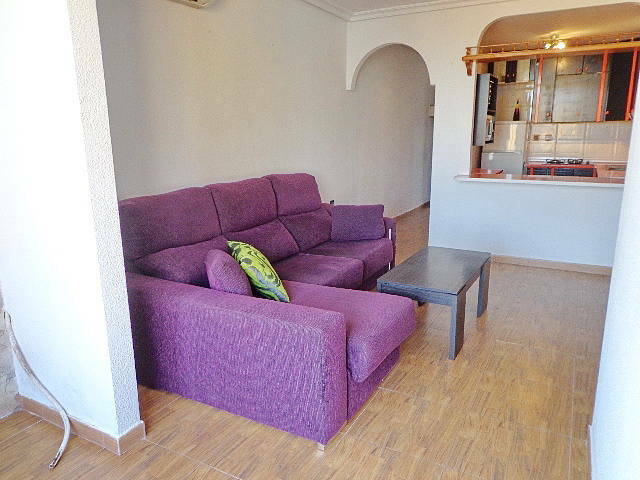 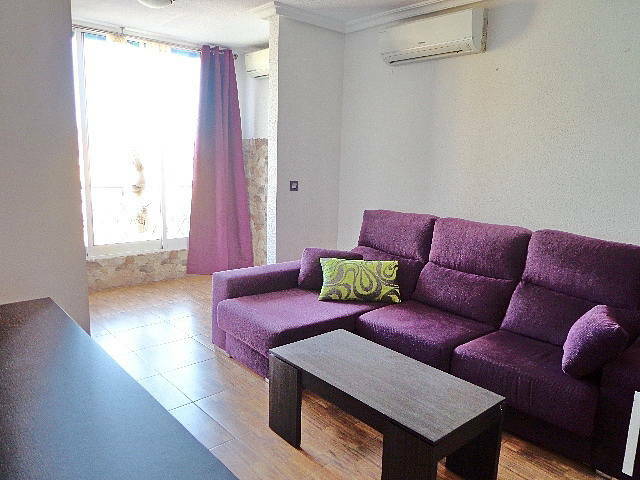 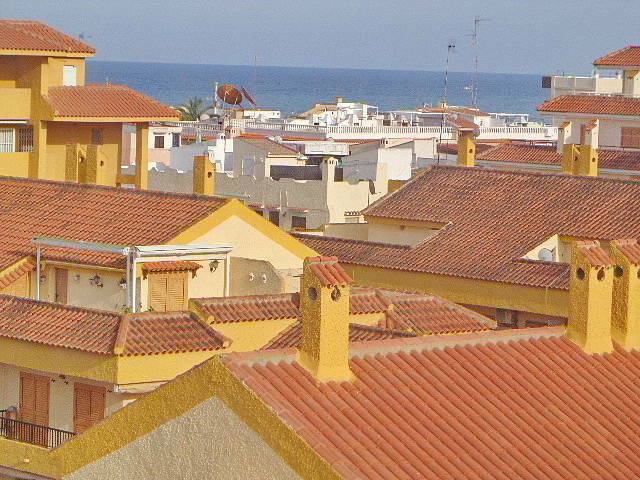 Beautiful penthouse overlooking the sea and nice community pool in La Mata. 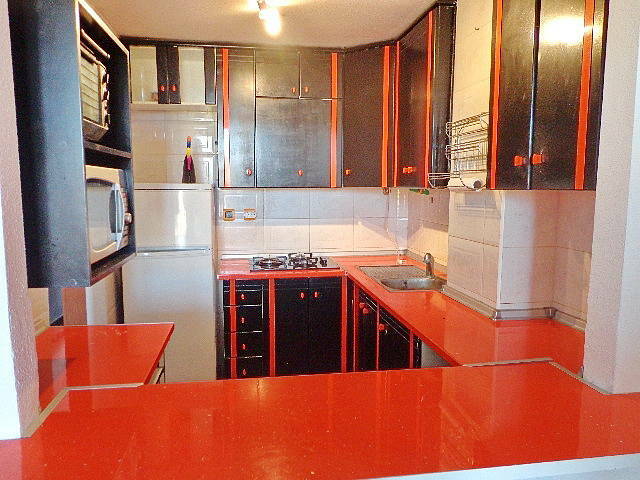 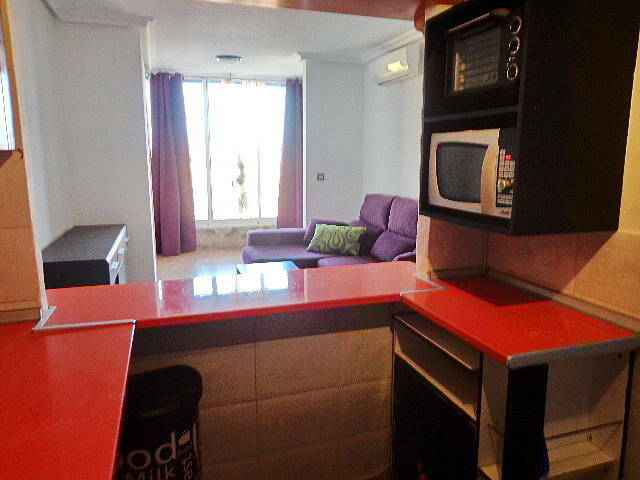 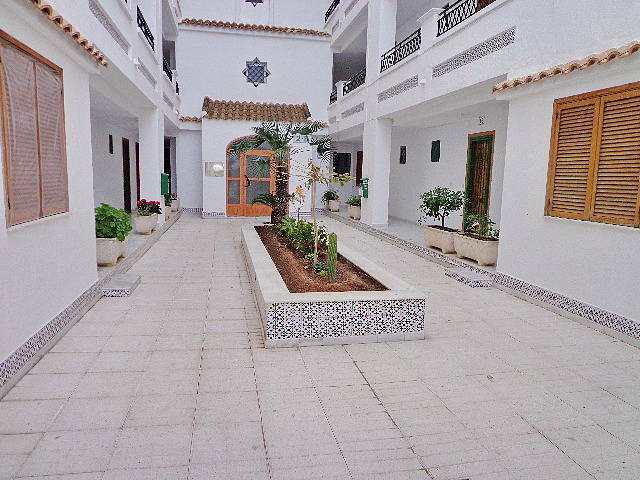 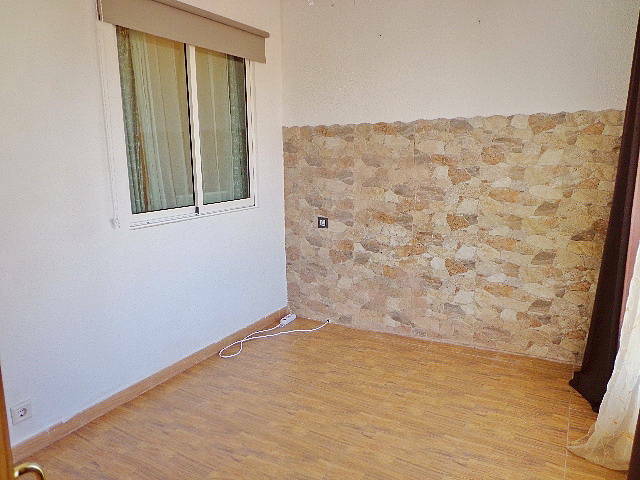 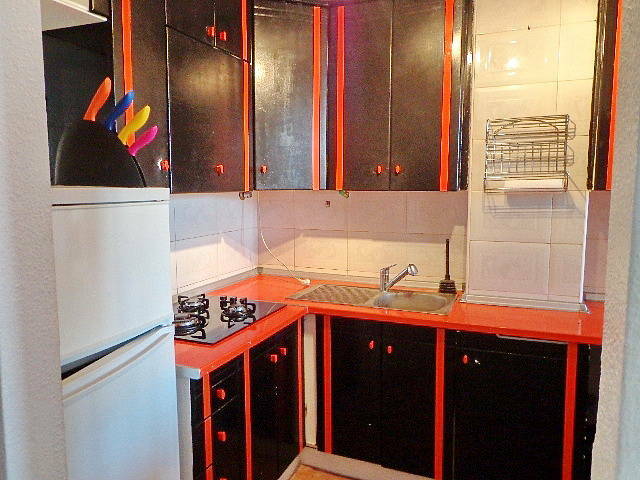 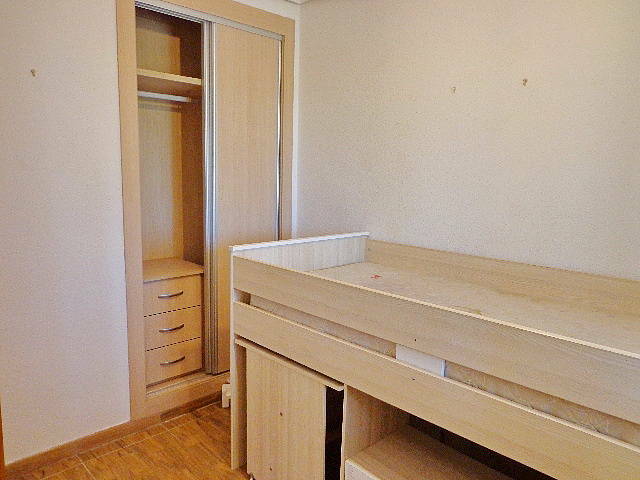 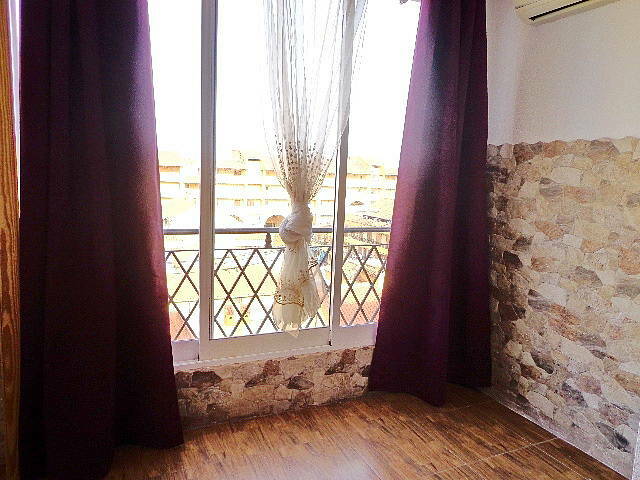 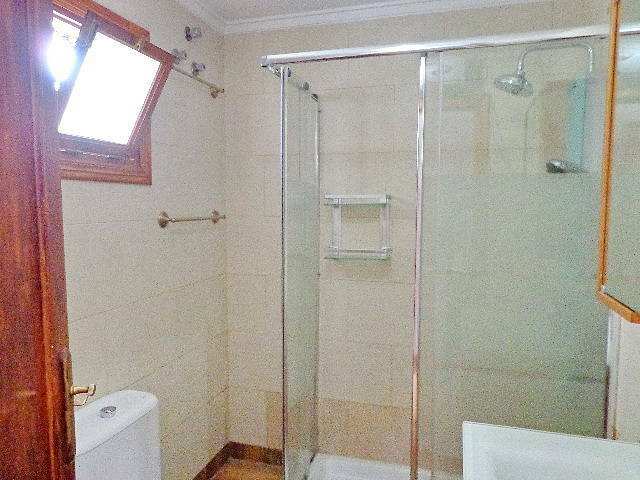 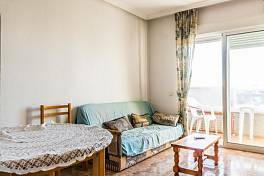 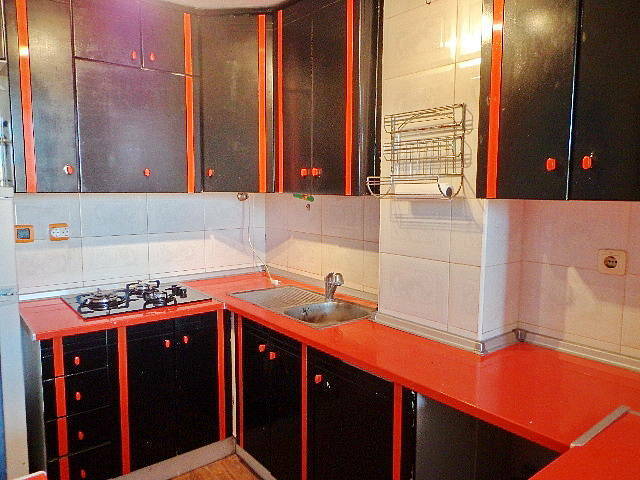 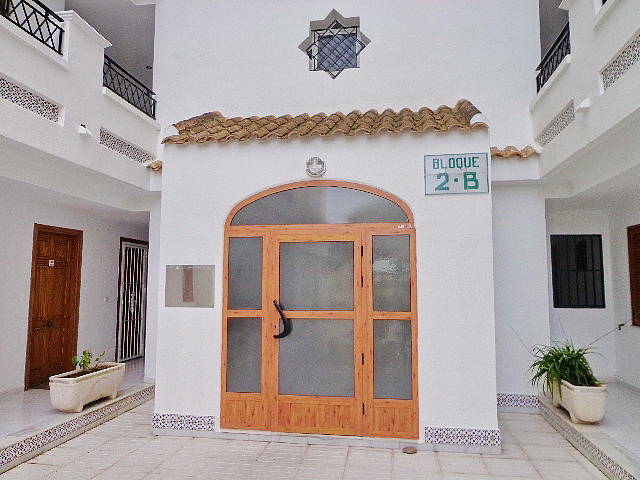 It has a glazed terrace of 9m2, 1 bedroom, living / dining room with a kitchen and a bathroom. 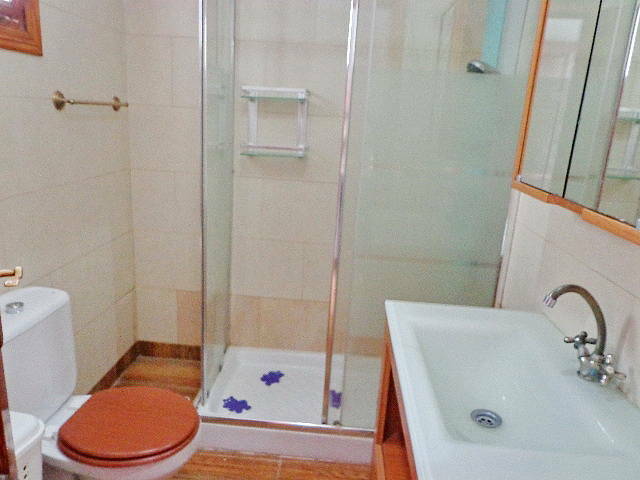 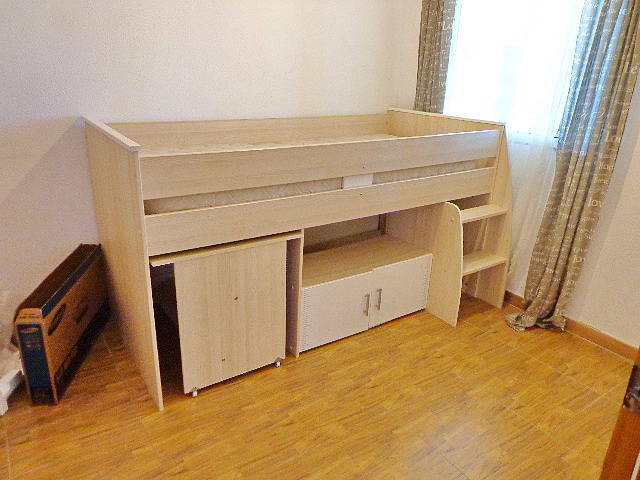 Centrally located and with all amenities nearby. 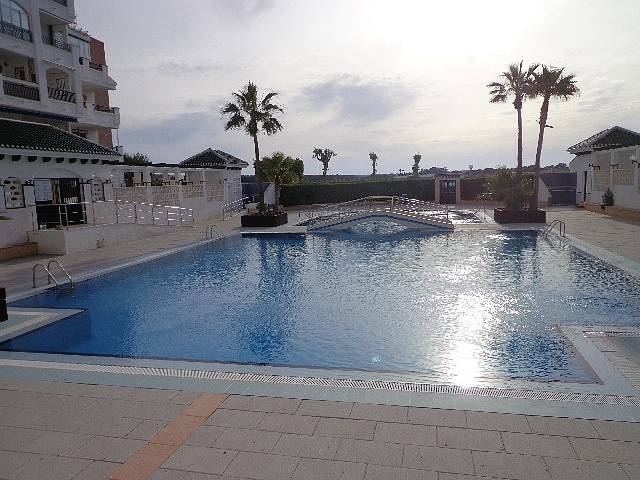 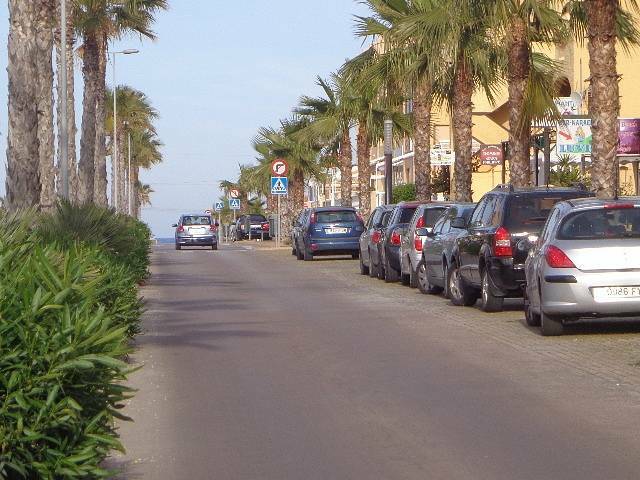 Private residential complex, 200m from the amazing beach!